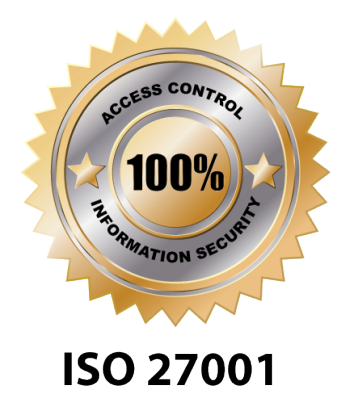 ISO 27001 is the internationally recognized standard offering a comprehensive set of controls. Including best practice in information security, for a company to manage it’s information security. The basic components of the standard are confidentiality, integrity and availability and these are applied to ten defined categoriesx within an organization. It is based on ISO 9001 and offers an auditable management system to reduce the risks to the organizations information assets. It also offers both clients and suppliers the confidence to trust an organization with the safe keeping of their information. 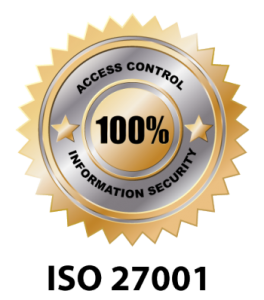 Increasingly organizations want to know how safe suppliers of IT systems are, as more companies now see certification to ISO/IEC 27001 as a prerequisite for doing business. ISO 27001 has been recommended by the UK Data Protection Commissioner as one way in which organizations can demonstrate they meet the requirements of the standard. The regular assessment process helps you to continually monitor your performance. The standard ensures controls are in place to reduce the risk of security threats and to avoid system weaknesses being exploited. It will also help an organization to develop a business continuity plan that will minimize impact of any security breaches.